You can get beef noodles anywhere in Hong Kong, so you don’t need to go to Lai Chi Kok for this dish, right? Wrong. You most certainly do. 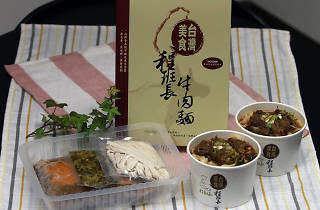 The authentic beef noodle soup at Cheng Banzhang Taiwan Delicacy is a Formosan knockout. 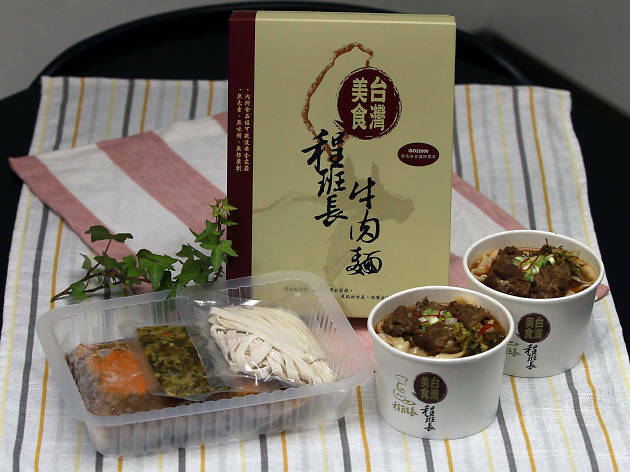 The broth is rich, wholesome and spicy, and the beef has just the right amount of chew for that authentic Taiwanese experience. We could talk about other items on the menu – or we could harp on about the exceptionally reasonable prices here – but there’s no point. It’s time to use your noodle and head to Cheng Banzhang. Time Out recommends Beef noodle soup, spicy wonton.